It’s worth noting that as a rule, you should always keep your phone, laptop, or tablet upgraded to the latest version of the operating system that you’re using, because all of those updates contain fixes for security holes that can be exploited by hackers and viruses. We can’t stress enough that you should keep automatic updates enabled on your devices, because both operating system and apps can have security issues that need to be fixed. But… should you upgrade today? What’s the Harm in Upgrading Right Away? Historically, almost every time Apple releases a major new software version, there are huge and gigantic bugs for some people that sometimes make your phone unusable for a few days until they fix the problem. This isn’t to say that Apple’s quality is terrible: when you figure that there are a billion active iOS devices in use, even a problem that affects only 0.1% of situations is still going to cause problems for a million people. The fact that they don’t have more problems is quite remarkable. But there was that time that iOS 8 that made the iPhone stop working as a phone, or iOS 9 got stuck on Slide to Upgrade, or that time that you couldn’t type the letter “i” without breaking everything. It’s a thing. So if you’re one of the small percentage of people that’s experiencing a bug, it’s not going to be a lot of fun. So What’s New in iOS 12 That Makes it Worthwhile? 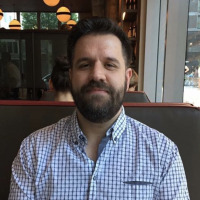 This new version of iOS has a bunch of new features, but the main point of this release was to hold back on features a little and improve the underlying operating system. Apple was able to improve battery life and system speed, even on older devices. This is a much smaller release in a lot of ways. Improved performance: The camera opens up to 70% faster, the keyboard pops up 50% faster, and apps will launch almost 2x faster if the phone is doing a lot of stuff (for switching between apps). It’s basically a ton of fixes under the hood. 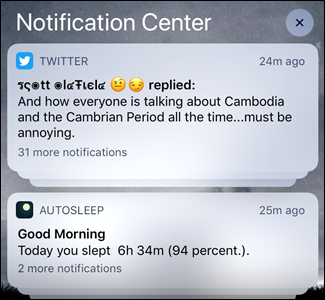 Grouped Notifications: This is probably the biggest user-facing feature in iOS 12, as you can finally organize your notifications so you don’t get bombarded with too many from the same app. Siri Shortcuts: Apple integrated the Workflow app into iOS and renamed it o Siri Shortcuts—and now you can actually trigger daily routines from Siri including third-party app support. Screen Time: if you’re worried about how much time you spend on your phone but you can’t put your phone down without looking at a graph on your phone of the amount of time that you spend on your phone, well, do we have news for you. Which, you can read on your phone. You can read all the details in our article that details all the iOS 12 details. But Should You Upgrade, Right Now, to iOS 12? 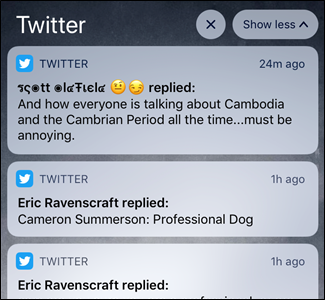 We’ve been running iOS 12 on a lot of our daily use devices since the very first beta, and so far it’s been pretty much rock solid, with the exception of a few annoying days of that iOS upgrade popup showing up every few minutes. The other few issues that we had disappeared really early after the first few beta updates. 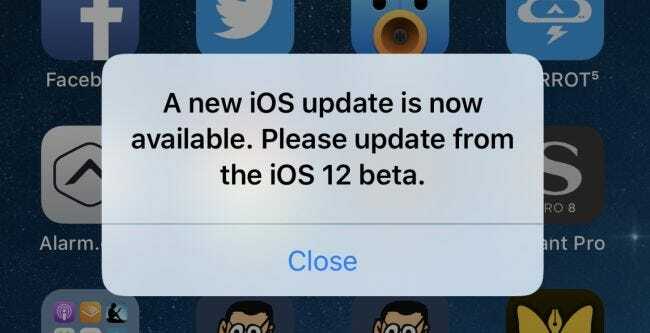 You’re definitely going to have better luck with iOS 12 than any other prior major version of iOS, in our experience. But… there also aren’t a ton of new features. So if none of the features interest you, maybe wait a few days to see if Apple broke anything and has to issue a hotfix. And then do the upgrade in a week. Or maybe just wait until your new iPhone XS gets here with iOS 12 installed.